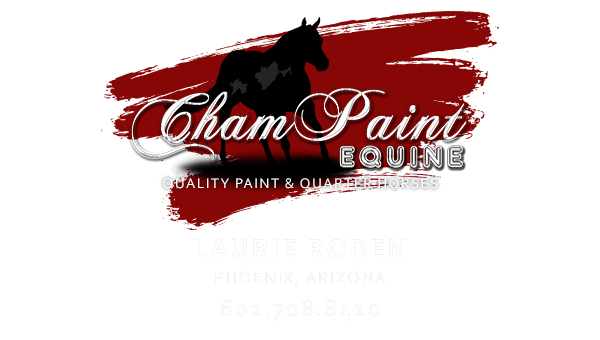 ChamPaint Equine is a small, private breeding and show facility in Phoenix, Arizona. We are committed to providing quality colored Paints and Quarter Horses. Our purpose is to breed performance and halter horses that are natural, strong, nice moving, and intelligent. Our program includes palominos, buckskins, duns and champagne broodmares. We have new foals every year that are available. Enjoy our website; take a peek at our broodmares, foals, horses for sale, and our show horses. 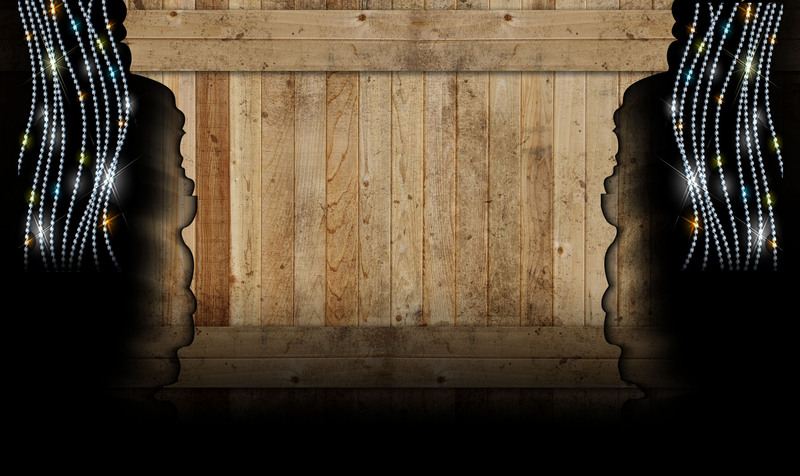 Contact us if you would like more information about any special interest you may have. 2009 Qualifier for the GCPRA finals in Steer Wrestling - after 9 years thats quite an accomplishment!